Strength in numbers is all about the mountain biking community, a movie created as a calling to all mountain bikers to join together, regardless of location, language or discipline. The film was shot over two years in some of the most iconic mountain biking locations throughout the world, Anthill’s trademark style combined with compelling stories shows a shared experience that unites all riders. Hit below to see more. 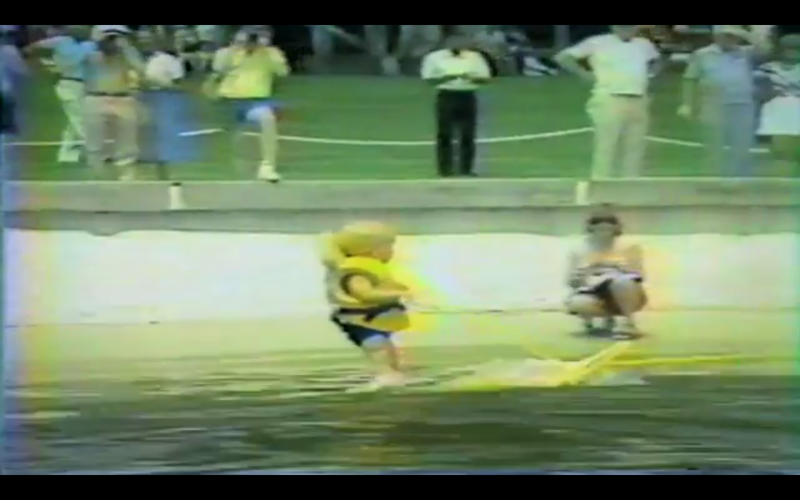 Parks is an amazing human, youngest ever person to waterski when he was just 6months old. Most of us at that point were struggling to stand up at that age. He has had an amazing effect on watersports, especially wake boarding. Winning his first X games medal at just 14 it has only been crazier from there. Parks is constantly pushing boundaries, progressing the sport of wake boarding to levels that are now just insane. 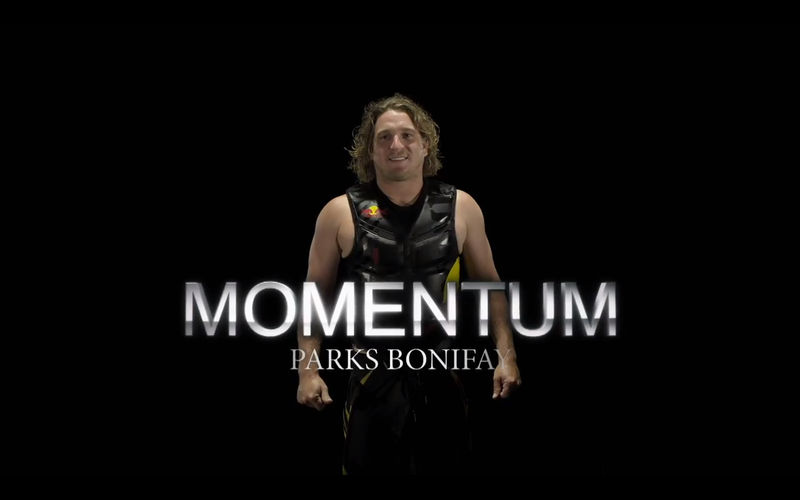 In this two part momentum series thanks to Redbull we get to see what its like to be Parks Bonifay in all his troubled times out injured through to the great triumphs. HIt below to watch the two part series. For anyone that has skated this is a must watch. Freeling was created by Andrew Lovgren of UnanimousFilms. 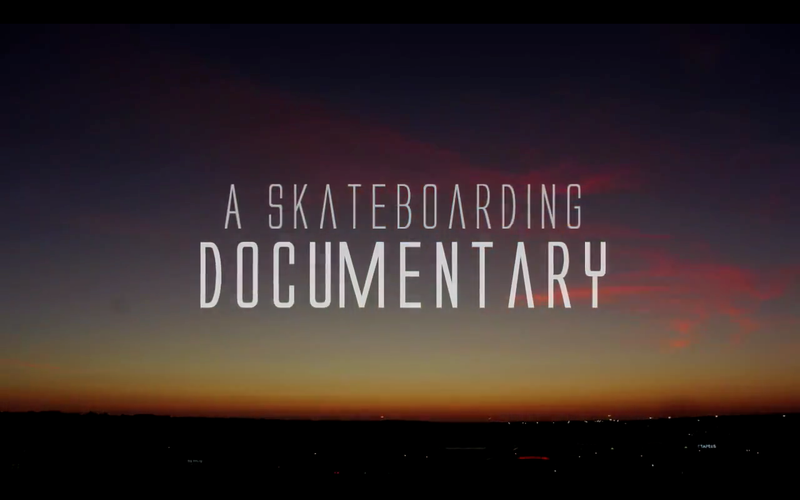 For everyone that doesn’t skate and can’t understand why we skate, this is a must watch. Hit Below to see the full feature video. Darkstar have put together a little video that they have released over the internet. Featuring Lutzka, PLG, Dyet, Bowerbank, Chet, a few worthy ams, and an absolutely redic ender part from Ryan Decenzo. The long awaited “Keep Dirfting Fun” video is now available to watch. The documentary was directed by Will Roegge and Joshua Herron. 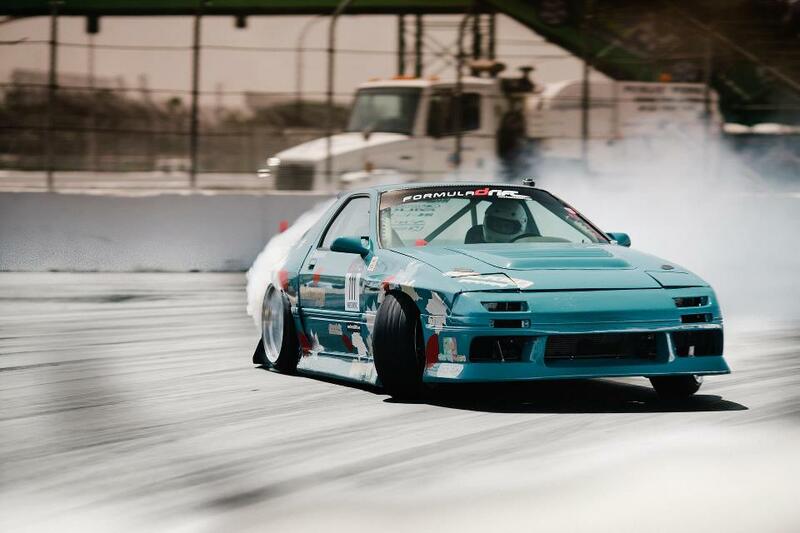 The pair traveled across america trying to find the reason why so many people are hooked by drifting. They found out the answer was simple. Its the most fun you can have on four wheels. 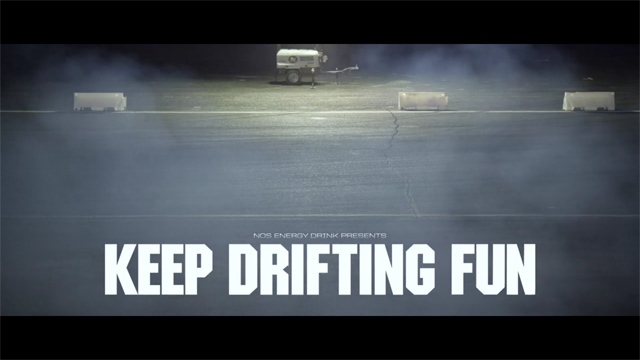 The documentary has interview and footage of some of the most vibrant and passionate drifting communities in American. Danny Harf is a big name in the wakeboarding scene, the guy is a four-time X Games gold medalist and world champion. In other words he is kind of a big deal. 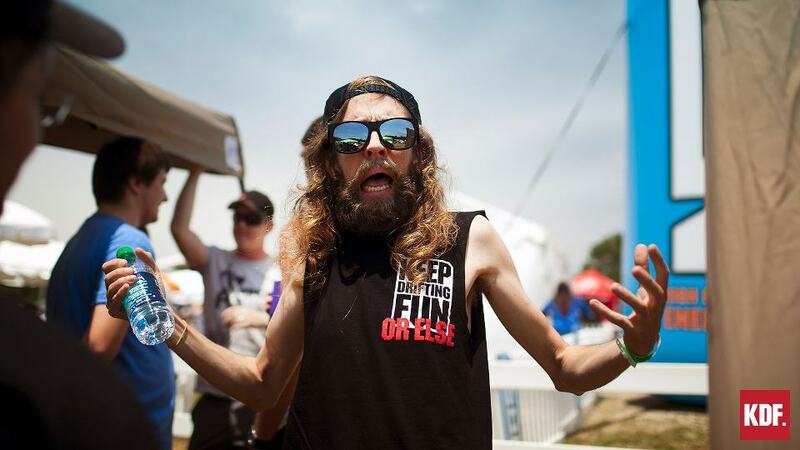 DEFY is based on the exploits of Danny Harf and his pursuit of progression. This three-year project includes boat stunts, exotic locations, top level riders, and more..
DEFY includes riders such as Danny Harf, Ben Greenwood, Rusty Malinoski, Shane Bonifay, Parks Bonifay, Shawn Watson, Kevin Henshaw, Dean Smith, Jimmy LaRiche, Chad Sharpe and more. Hit Continue Reading to watch the full trailer and info on buying this masterpiece.